Bryan Cranston is one hell of a method actor. In high school, the future star of Breaking Bad was a member of the chemistry club, reports TMZ. In case you've been living under a rock, Breaking Bad, now in its final season, is about a high school chemistry teacher-turned-crystal-meth-maker. Cranston stars as the lead. 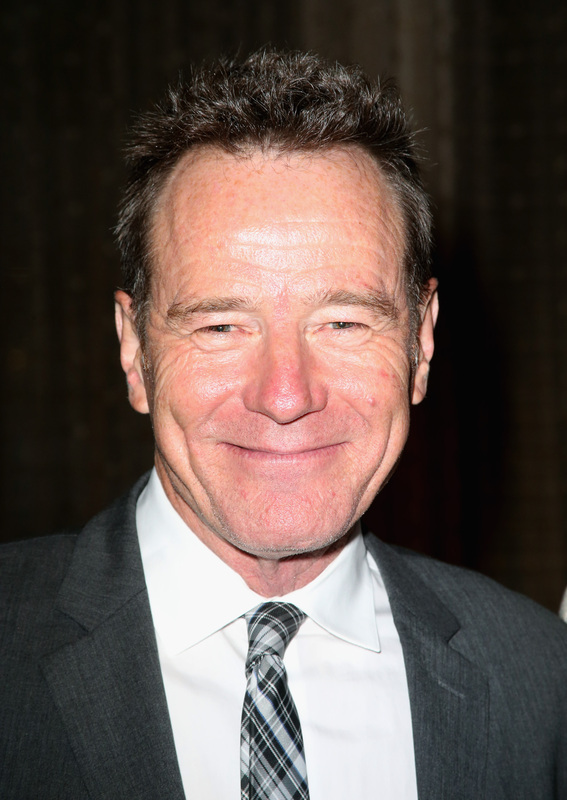 Cranston reportedly joined the Canoga Park High School Chemistry Club back in 1973, back when he was just a regular teenager (albeit an apparently nerdy one) living in Los Angeles. Flash forward a few decades, and he's playing the most famous drug lord on TV, who uses his knowledge of chemistry to make the purest crystal meth the Southwestern United States has ever seen. Cranston's not the only Breaking Bad star to have a high school past that foreshadowed his future (okay, fake) career. Co-star Aaron Paul may not have been a drugged-out delinquent like his character, Jesse, but according to his yearbook, his real-life Emmy-winning career wasn't completely unimaginable. As Aaron Sturtevant, he acted in high school, even going to the state drama competition, and had plans to appear in movies and TV sitcoms. A teacher even predicted, "maybe someday when you pick up your TV guide, you'll see him!" Yeah, sounds about right.